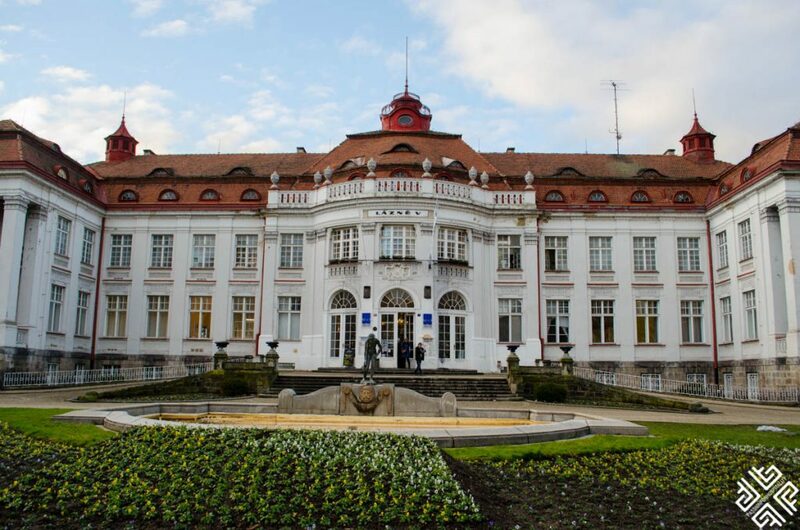 The City of Spas, Marianske Lazne is considerably a young town with a rich historical past. The town was developed in the early 19th century on a valley of healing steam springs and was officially recognised as a public spa in 1818. 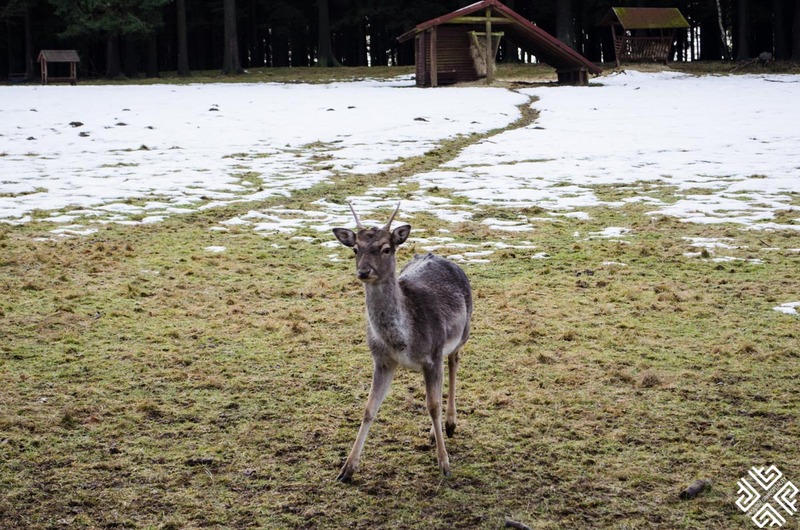 An all year destination, Marianske Lazne is the perfect destination for nature lovers in Europe. 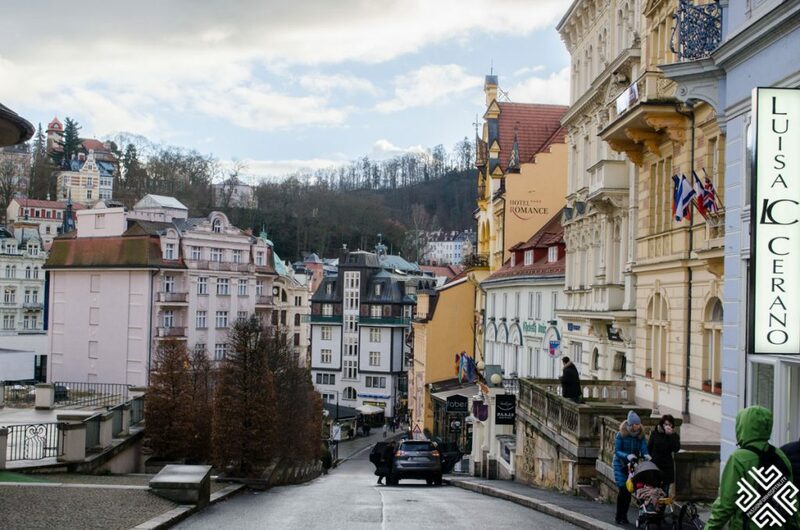 A city of neoclassical houses, pavilions and colonnades — Marianske Lazne witnessed the Golden Age between 1870 and 1914. 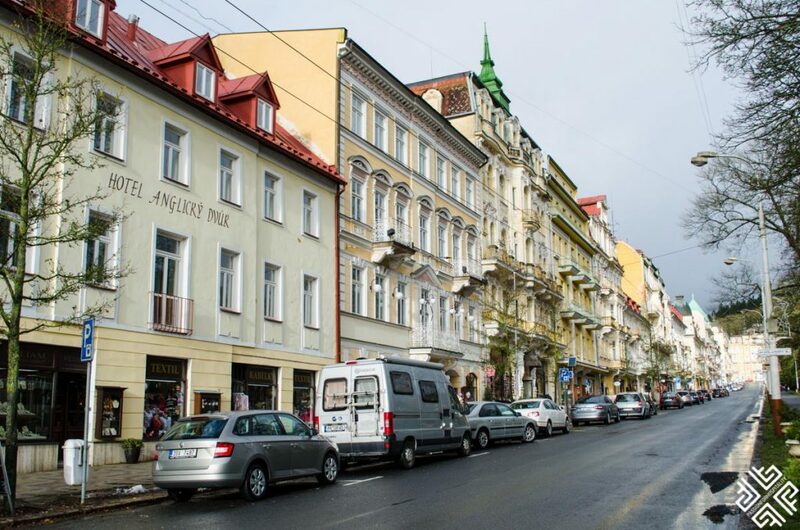 It was during that time that numerous notable buildings were developed, parks were enlarged and the whole city blossomed into a romantic destination. 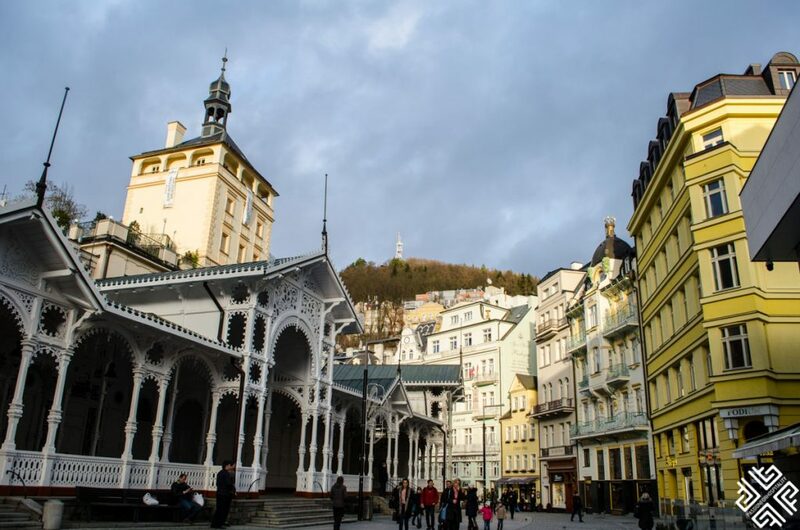 In 1872 Marianske Lazne became internationally renowned when notable guests like the English king Edward VII, the Russian Czar Nicholas II, Emperor Franz Joseph I, among many others visited the spa town. 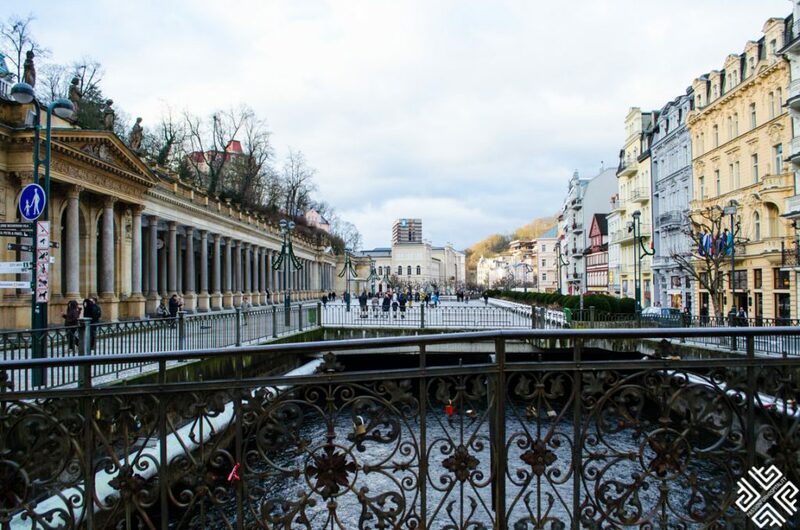 With a total of 100 springs out of which 40 rise naturally — Marianske Lazne is one of the best spa towns in Europe. 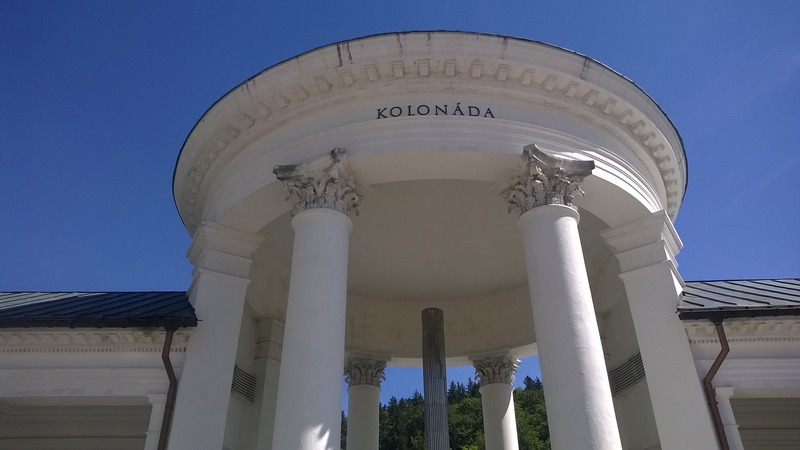 Some of the springs are covered by pavilions and colonnades adding a unique charm to the city’s atmosphere. The healing powers of hot springs have been used for thousands of years and are widely known in Europe. 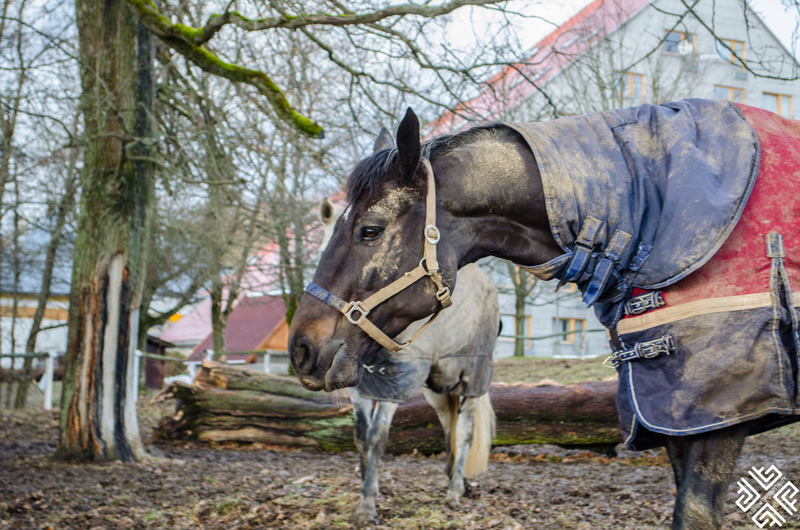 The mineral-rich baths can help cure disorders of the kidneys and of the urinary tract, respiratory disorders, metabolic disorders among other sicknesses. 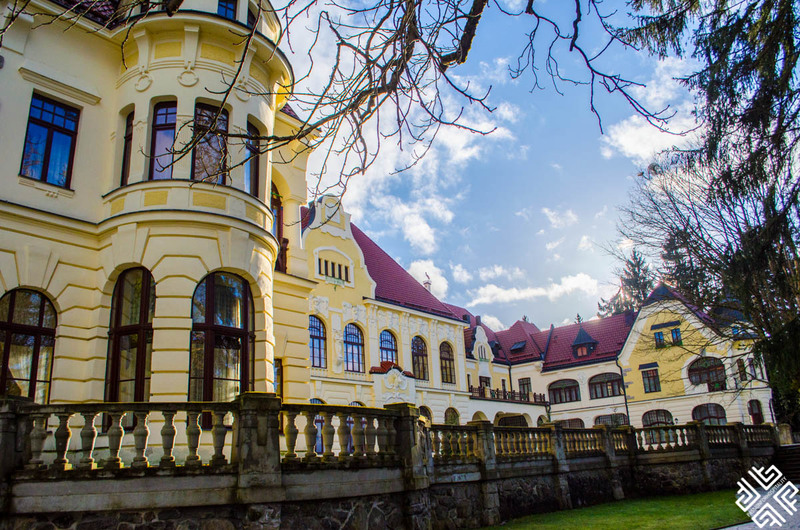 Soak up the spectacular beauty of Marianske Lazne while enjoying the benefits of the town’s numerous springs. 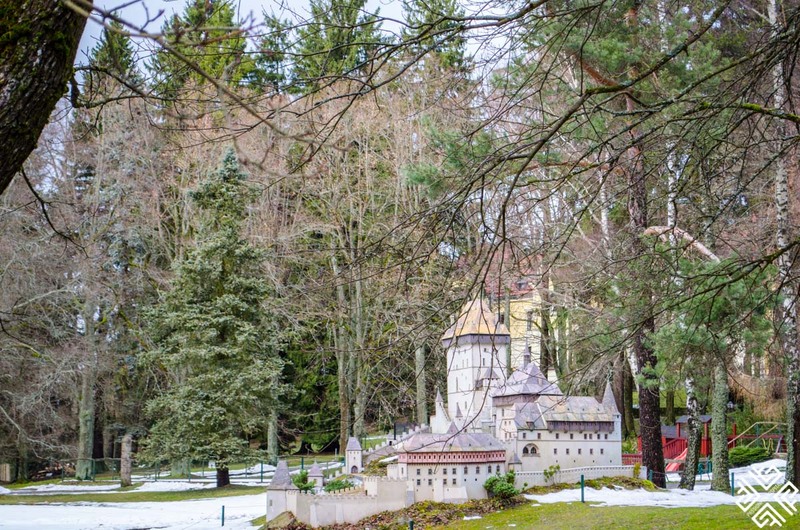 Situated right outside the Rubezahl Marienbad Luxury Historical Castle Hotel & Golf, this educational park features miniature replications (on 1:25 scale) of the most important historical buildings and monuments of the Czech Republic. 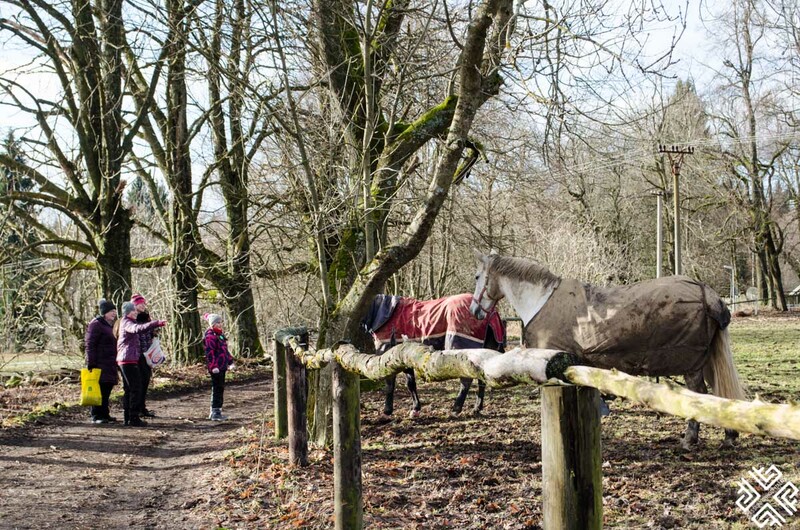 Stroll around the beautiful landscape and admire miniature castles, monuments and palaces. 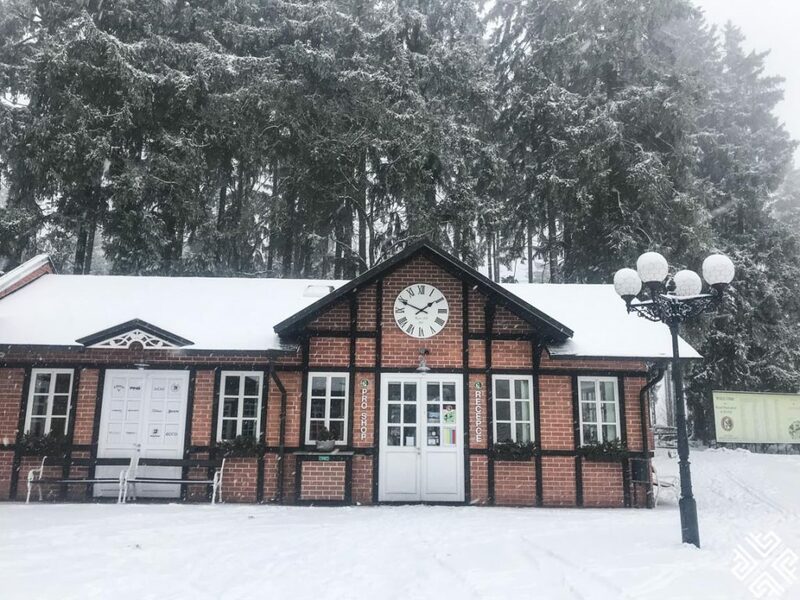 Especially during the winter months the countryside around Marianske Lazne offers its visitors many opportunities for sports and recreation. The hilly nature of the land makes it a perfect destination for sports enthusiasts. 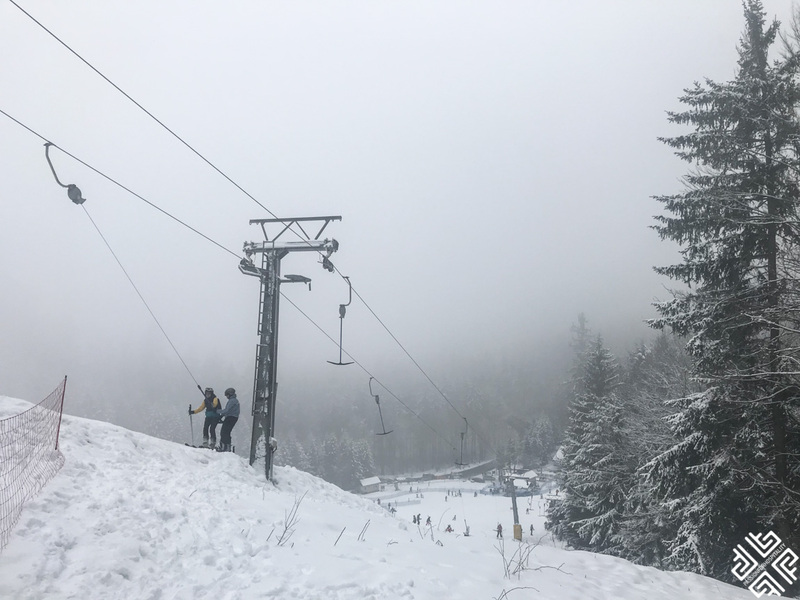 In the beginning of the 20th century the first sledding club (Roelclub) was created in the area which was later used as the Winter Sport Club. Along with ice hokey and figure skating, one of the most popular winter sports during the era was bobsledding. 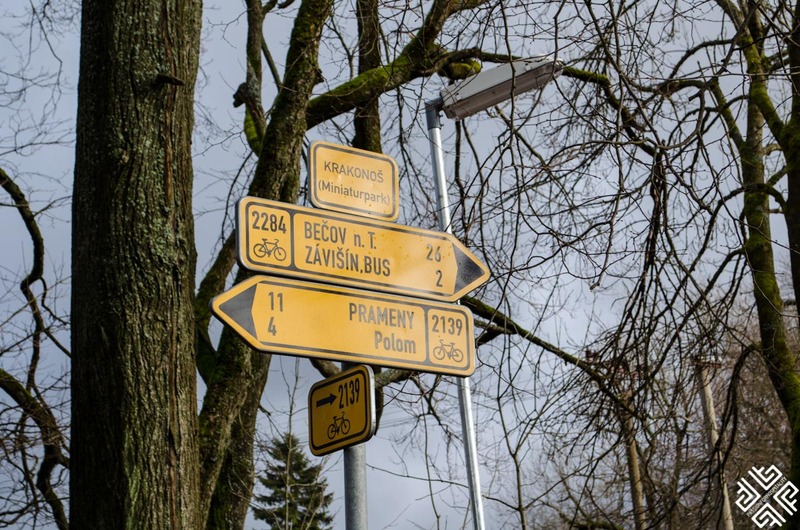 Today visitors can enjoy numerous cross-country ski trails which originate at the golf course as well as the modern ski resort Mariánky which reaches lengths of up to 1600 meters and features terrains of several difficulty levels. 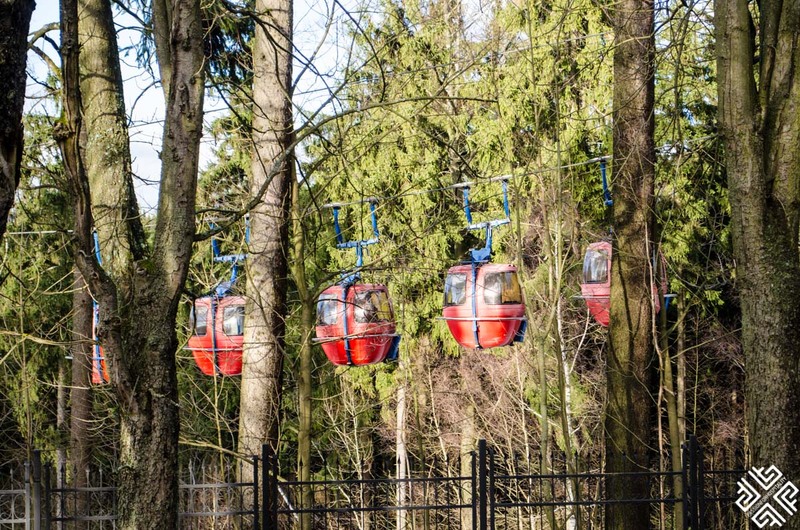 There is also a cable car that can be used during the summer months to reach Rubezahl Marienbad Luxury Historical Castle Hotel & Golf and Park Boheminium. 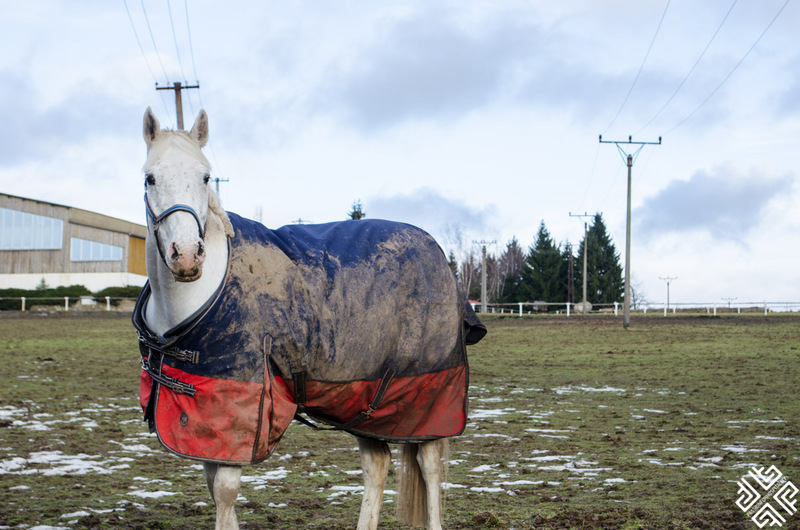 An equestrian center located across from the Rubezahl Marienbad Luxury Historical Castle Hotel & Golf with two outdoor and one indoor training arena offers riding, showjumping and dressage training. 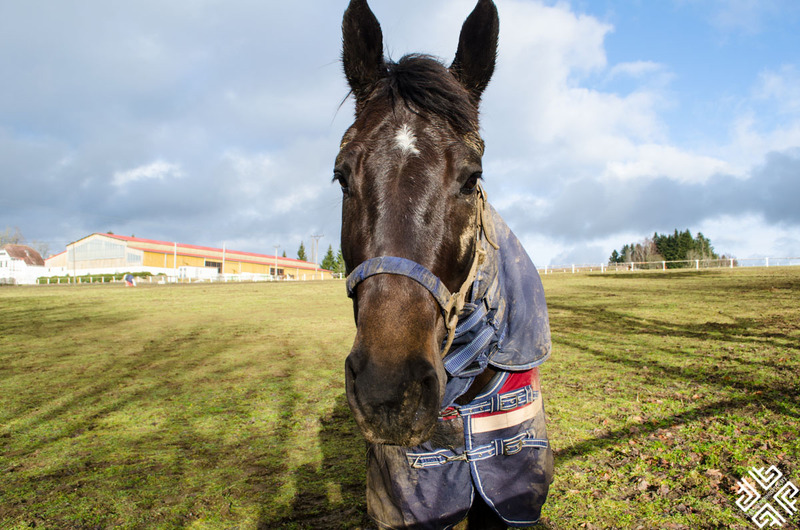 The club offers riding lessons for beginners and advanced riders, bookings are essential. 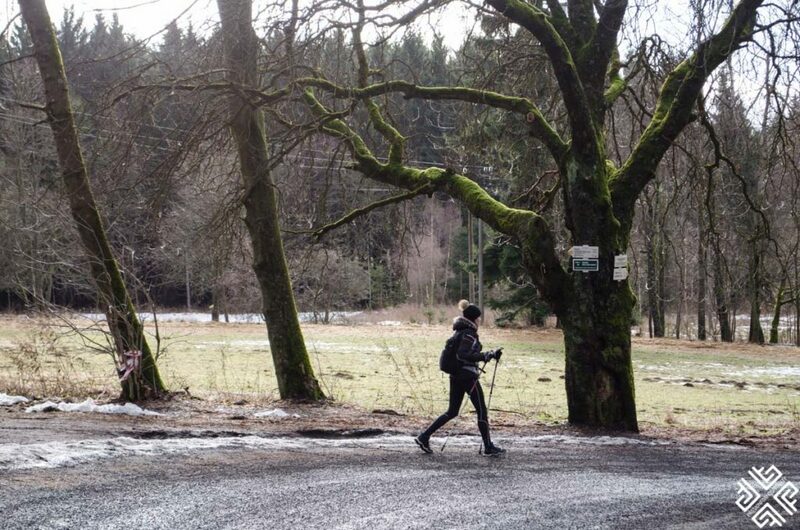 Marianske Lazne is a true hikers paradise offering numerous walking trails for all levels of difficulty. 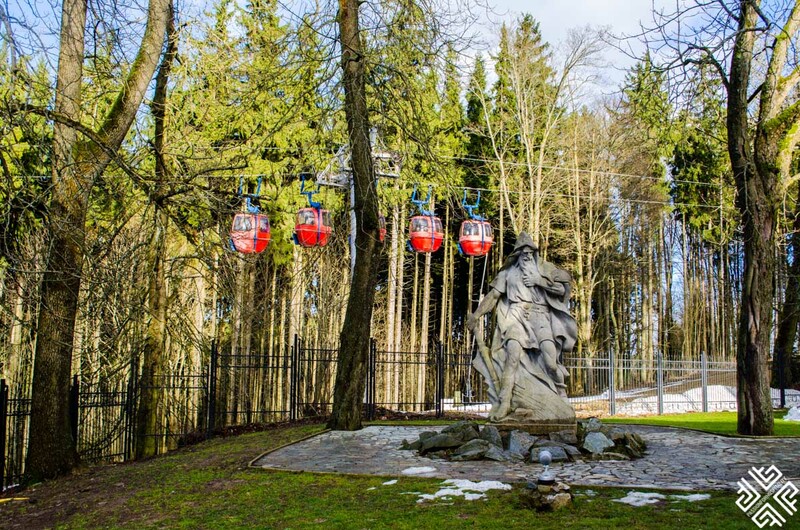 Walk the Edward’s trail which leads to the renowned golf course the path where Edward VII, King of England, walked (visiting Mariánské Lázně in 1897–1907) or follow the Royal trail which inspired Friedrich August II, King of Saxony during his visit to Mariánské Lázně in 1834–1835. 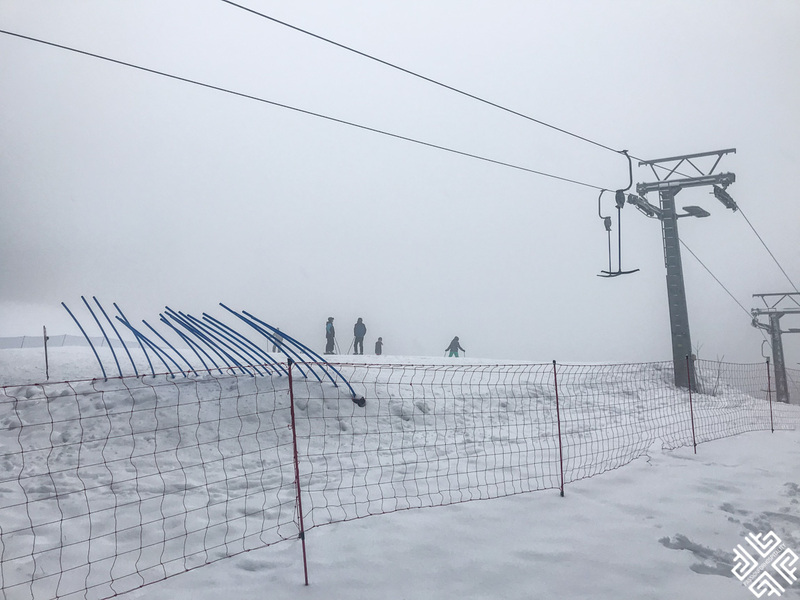 For a full list of trails and details click here. 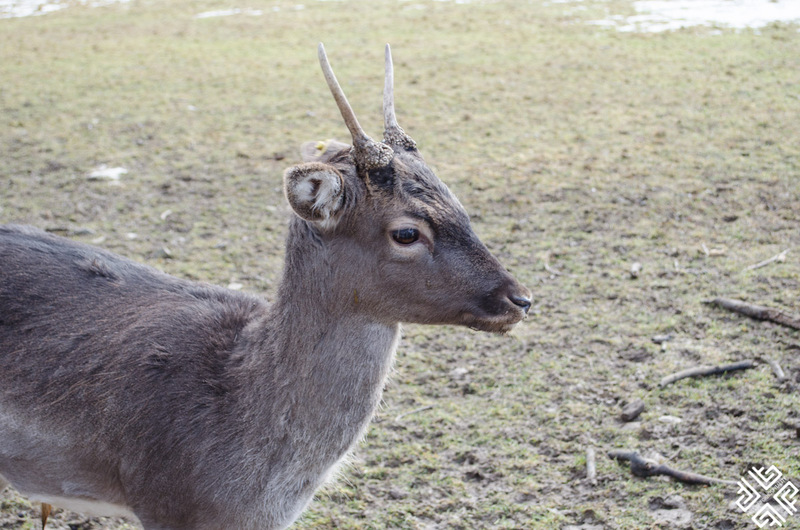 One of the highlights of Marianske Lazne is the Deer Park where visitors can admire the fallow and roe deer. 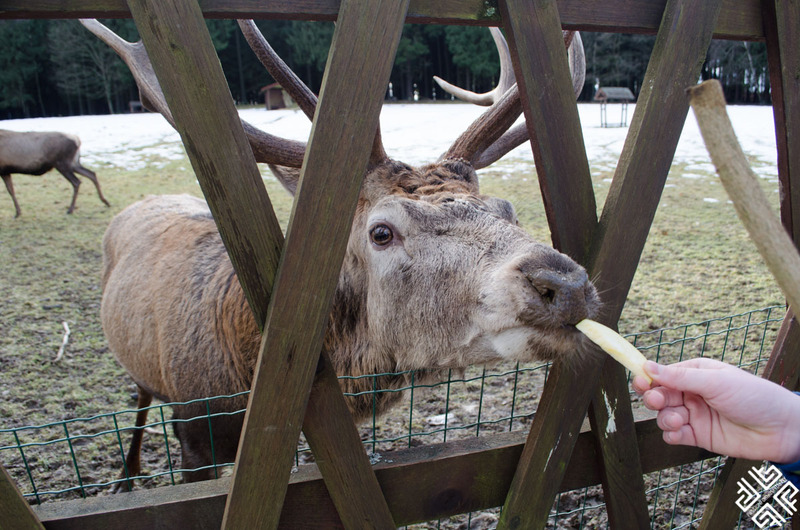 You can also feed the deer fruits and vegetables like apples and carrots. It is a protected species. 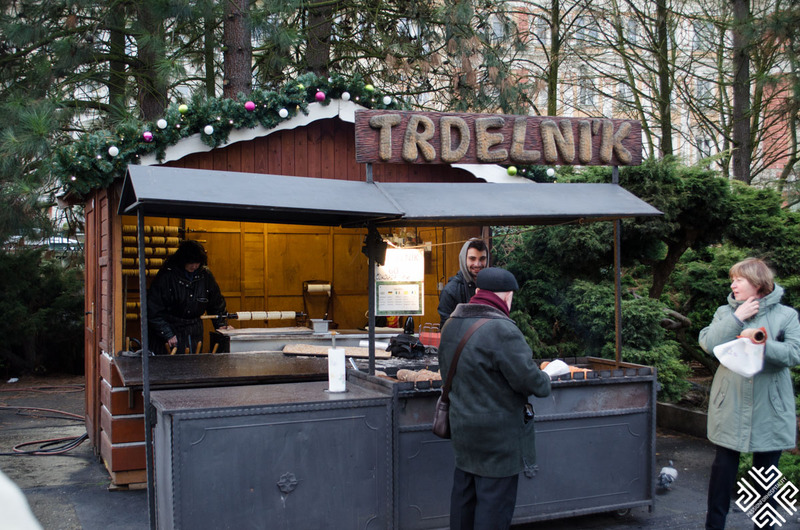 There are signs instructing visitors what foods are not allowed — such as bread and biscuits. 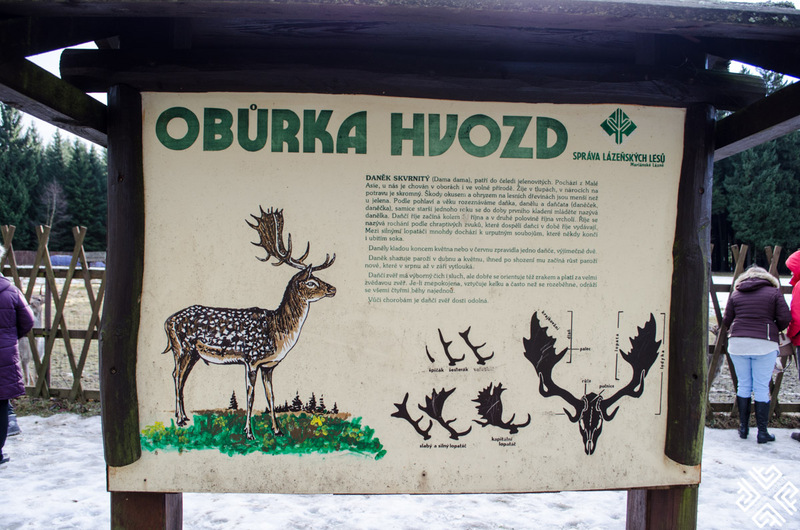 There are numerous cycling trails around Marianske Lazne for all levels of difficulty. 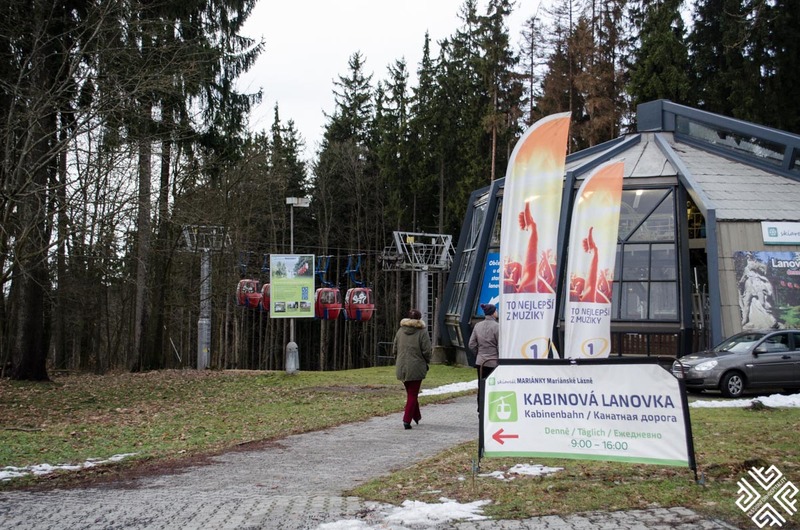 Visitors can also transport their bikes for free on the cable cars of the Ski resort Mariánky. 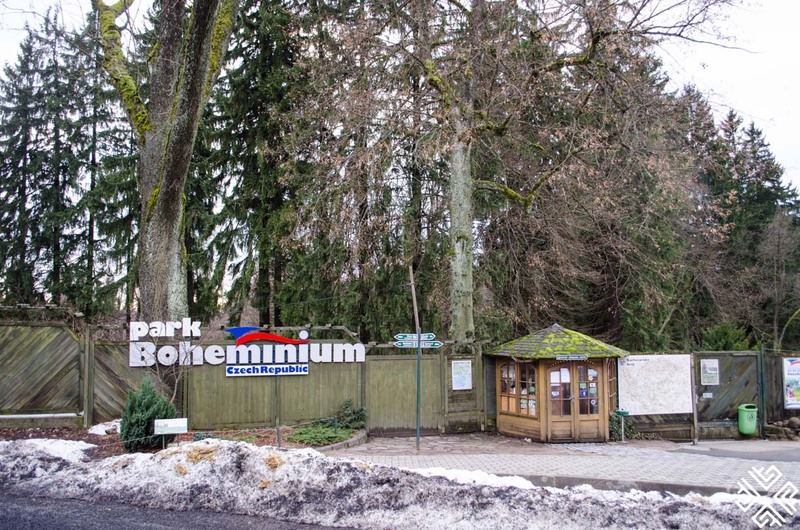 The Bike Park in Marianske Lazne offers 3 downhill tracks, it is open daily and offers an in-service lift, parking and refreshments. The Marianske 9-hole Golf Course was officially opened on the 21st of August 1905 with the presence of the King Edward VII. This day is commemorated every year on the same date since then. The course was extended to 18 holes in 1923. Over the years the golf course welcome numerous important personalities and celebrities of international, political, cultural and sporting life. 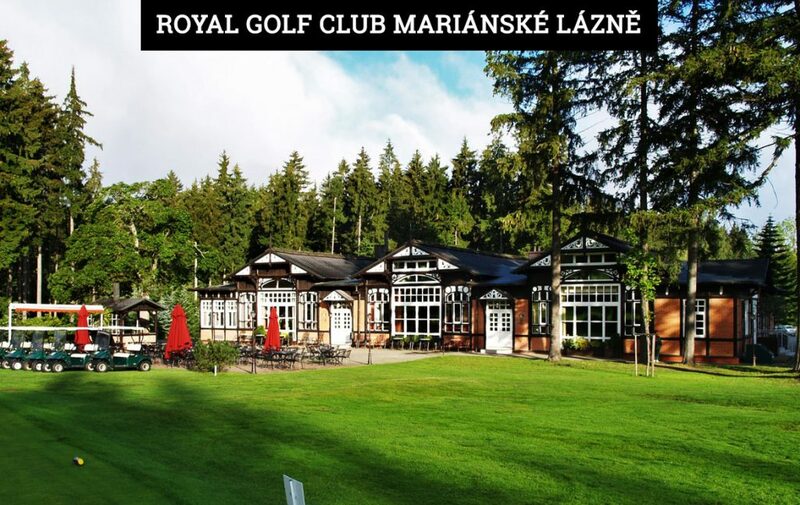 The most important event of the club’s history took place in 2003, when HM Elizabeth II, granted the Golf Club in Marianske Lazne the right to use the title Royal Golf Club. A few years later in 2005 the Royal Golf Club in Marianske Lazne welcomed HRH The Prince Edward. 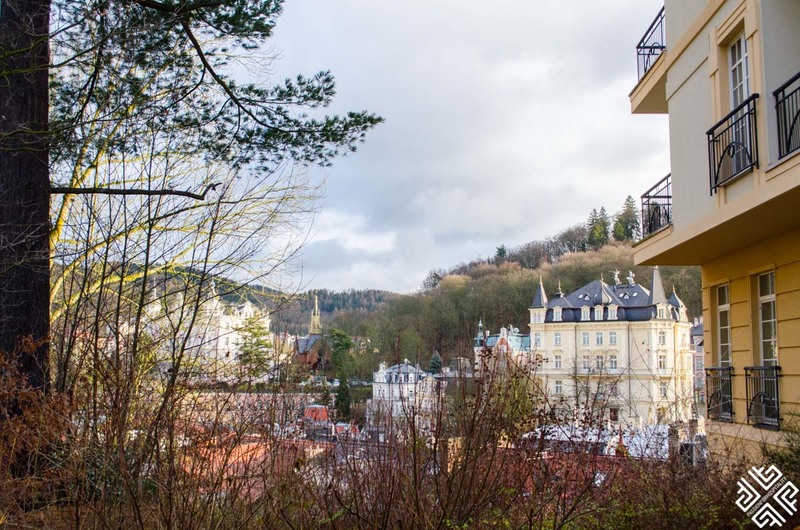 One of the grandest Casinos in Europe — Casino Bellevue in Marianske Lazne was built in 1835 by a famous architect, Johann Kroha. During the Belle Epoque, the lavish building was a favourite place for entertainment — a meeting point for the high society of the era. 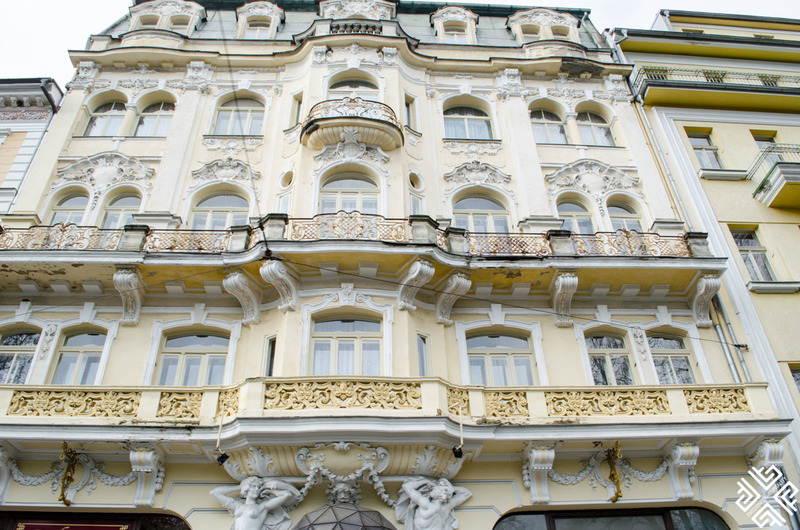 The elegant casino is decorated by exquisite marble columns, beautiful carpeting and crystal glass chandeliers. 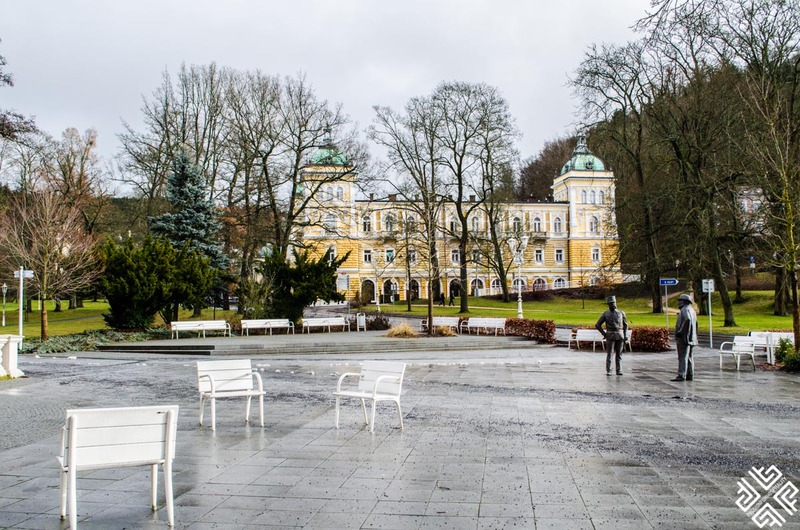 While holidaying in Marianske Lazne you can also visit another popular spa town of Czech Republic by taking a day trip from Marianske Lazne to Karlovy Vary. 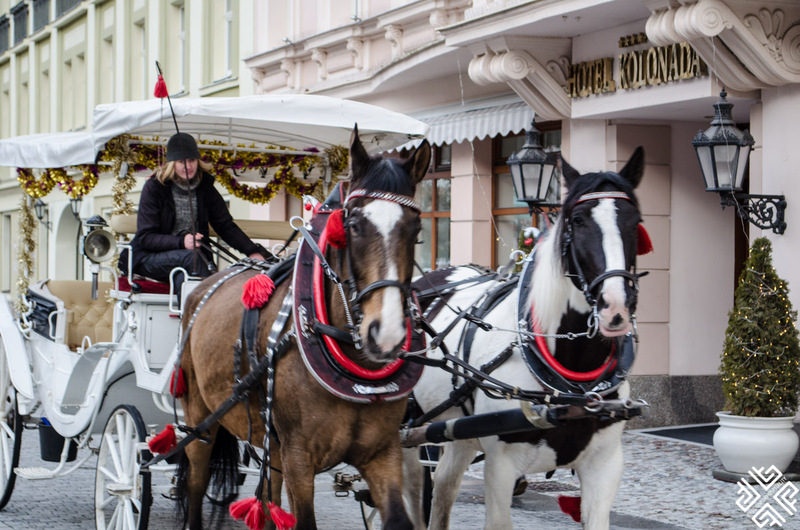 You can either rent a car, take a taxi which costs approximately 35 Euros one way or 50 Euros by a luxury car, or take the train from the main train station located in the heart of Marianske Lanzne. 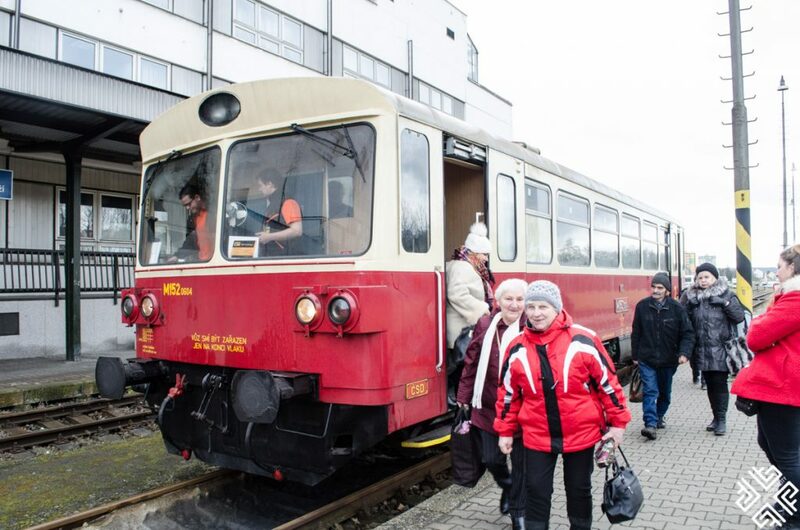 The train ride is approximately 1 hours and 20 minutes and costs €2,60. You can actually pay in Euros on the train. 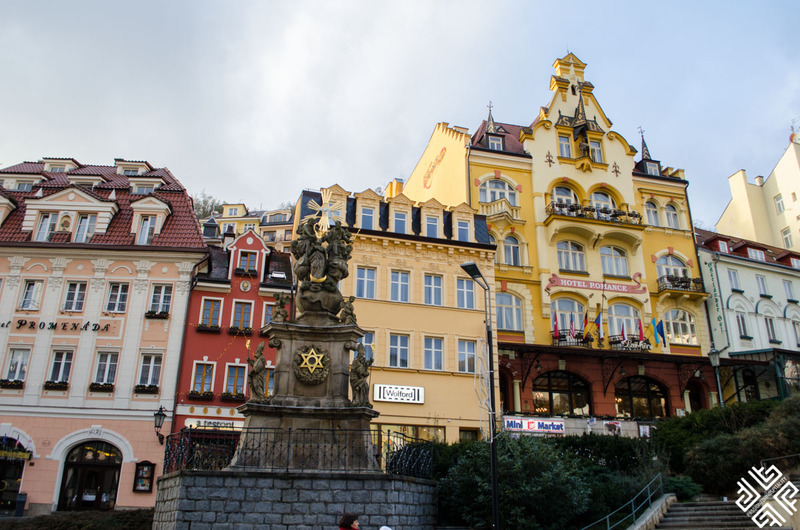 Karlovy Vary was named after Charles IV, Holy Roman Emperor and King of Bohemia, who founded the city in 1370. 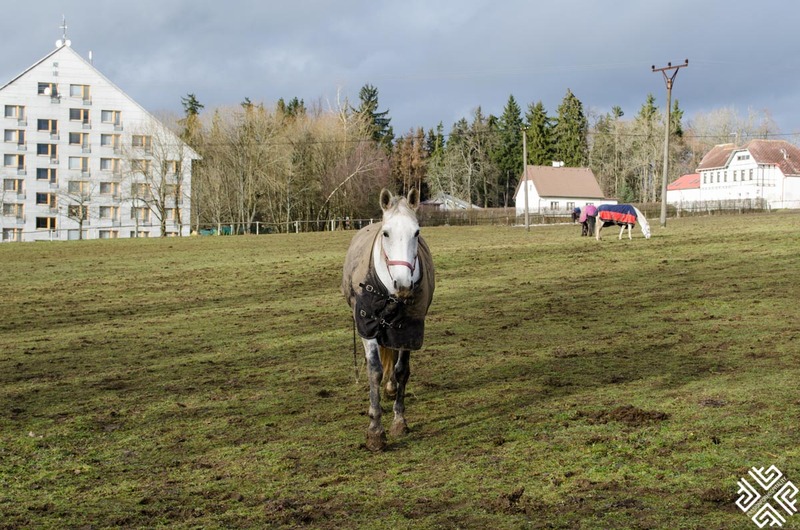 The town is renowned for its healing hot springs (13 main springs and 300 smaller ones). One of the top places to visit in Karlovy Vary is the Hot Spring Colonnade which was built in the 16th century and is located on the right bank of the Teplá River right in the centre of Karlovy Vary. 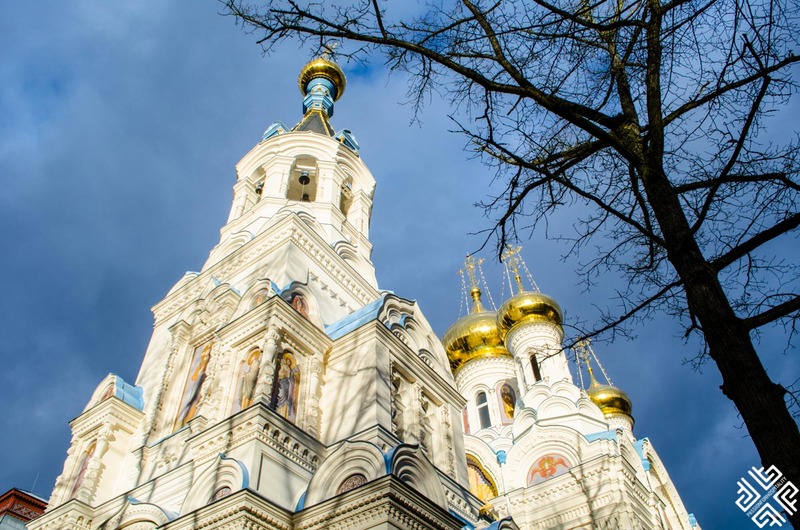 The town is also home to a fascinating Orthodox Church of Saint Peter and Paul which is perched on a hill in the residential district of Westend. 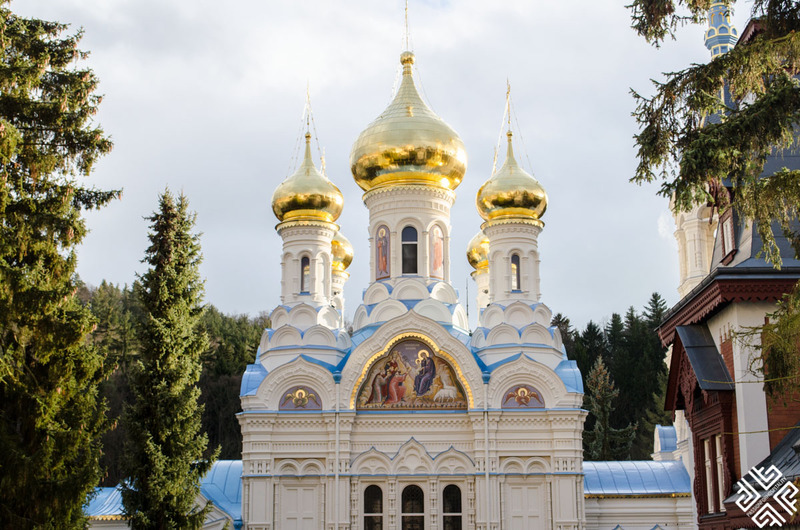 The church was built between 1893 and 1898 using the funds gathered by wealthy Serbian and Russian clientele and nobility. Walking further down the hill from the church you will meet the Teplá River lined with glorious buildings constructed in the Neo-Classicism, Neo-Baroque and Neo-Renaissance style. 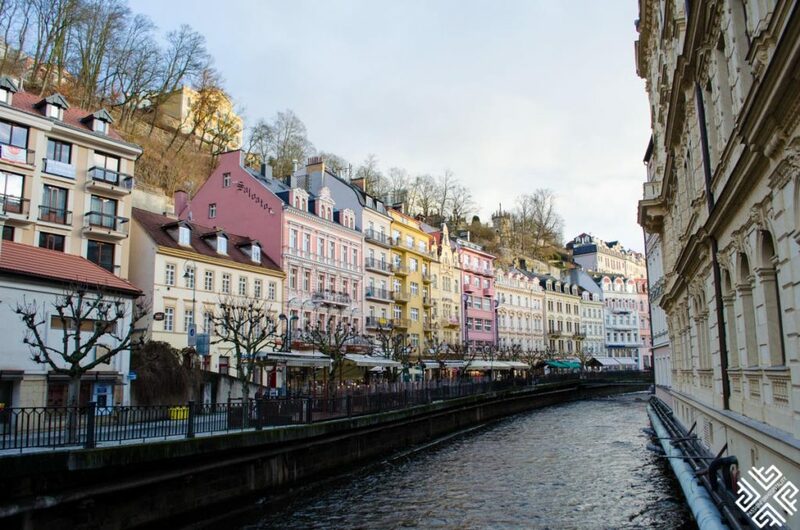 Here in the historical centre of Karlovy Vary you will come across the Castle Colonnade an Art Nouveau building which was built with three separate structures, the Lower Castle Spring Colonnade, the Sun Bath, and the Upper Castle Spring Colonnade. On the left bank of the River lies the Mill Colonnade, a stone colonnade built in Pseudo-Renaissance style which houses the seeps of five mineral springs. 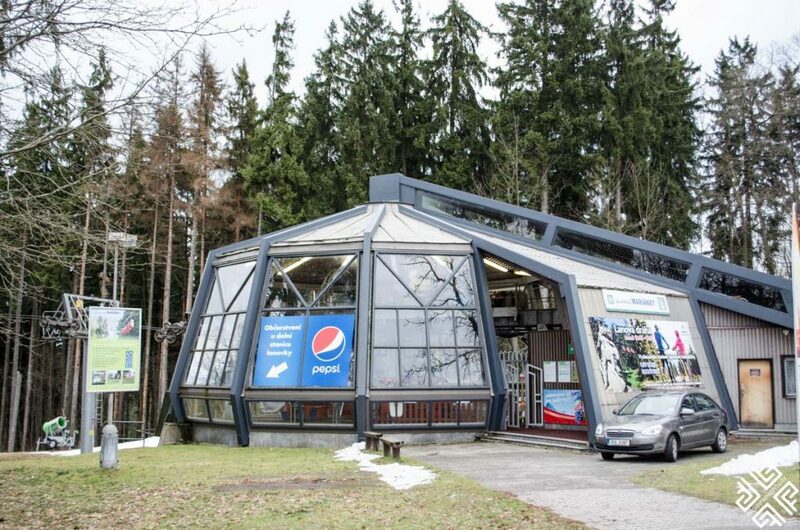 Another impressive building is the Market Colonnade which is a wooden colonnade built in Swiss style inside there are three mineral springs: the Charles IV Spring, the Lower Castle Spring, and the Market Spring. 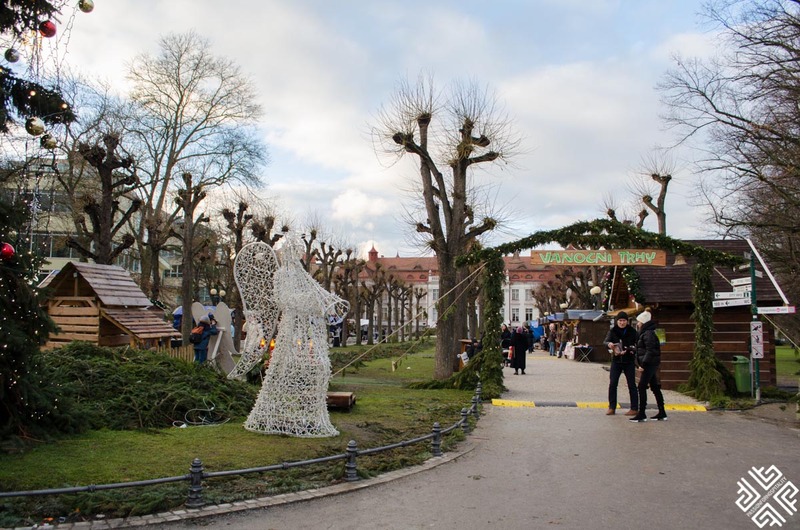 Following the river we ended up in the Smetanovy sady (Smetana Park) which was decorated with a large Christmas tree and there was also a Christmas market selling various foods and souvenirs. The highlight of the park is a glorious spa building which resembles a castle. 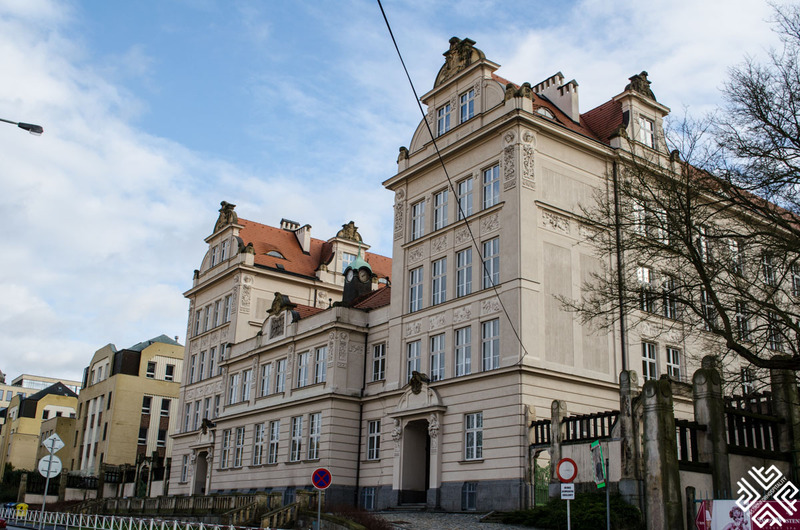 The Pseudo-Baroque complex of spa buildings was constructed between 1905 and 1906. The Elizabeths Baths was named in memory of the murdered wife of Emperor Franz Joseph I, Empress Elisabeth, who was commonly known as Sisi. It is the largest balneological facility in Karlovy Vary, featuring more than 60 spa procedures exploiting thermal water and peat. 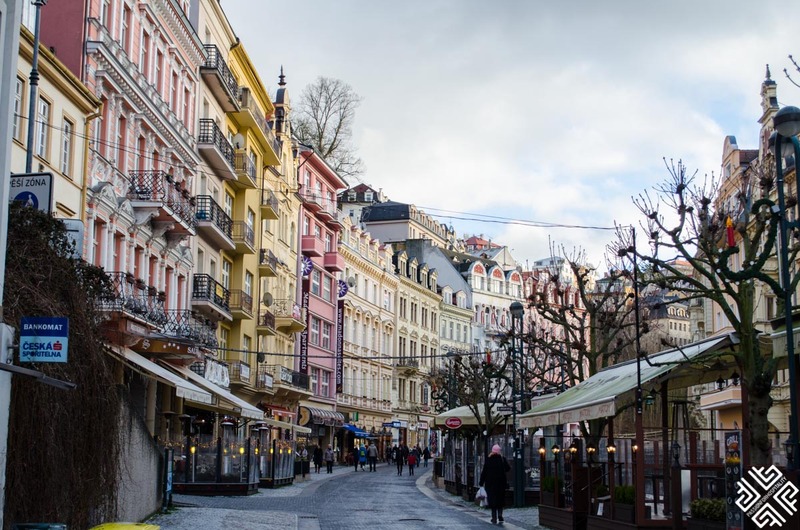 There is a lot more to explore in Karlovy Vary, but here are just some of the highlights. 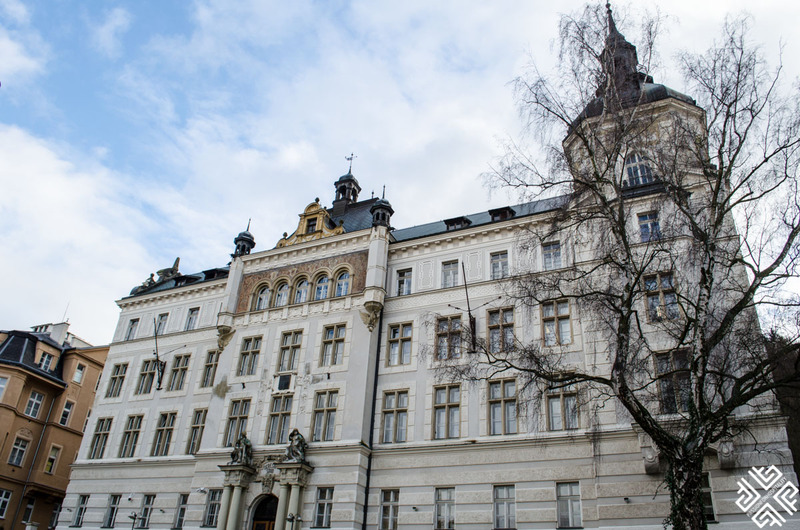 Where to stay in Marianske Lazne? 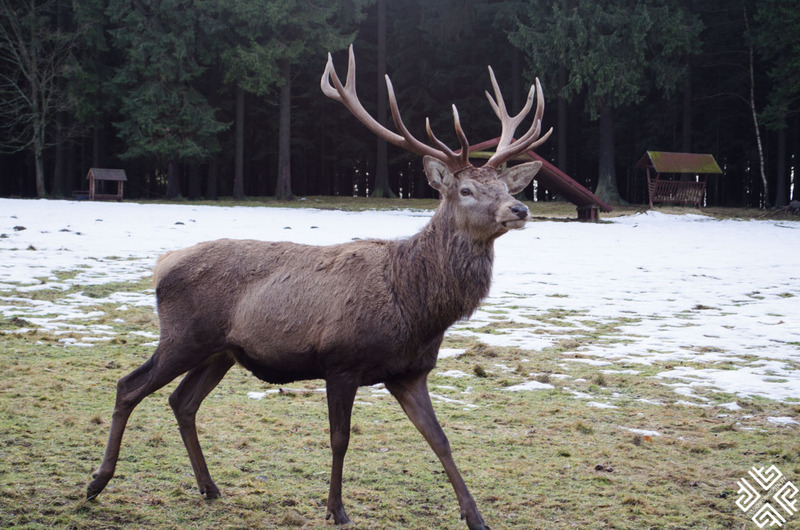 Set in the heart of the peaceful Slavkovsky forest is the magnificent site of the Rubezahl Marienbad Luxury Historical Castle Hotel & Golf. 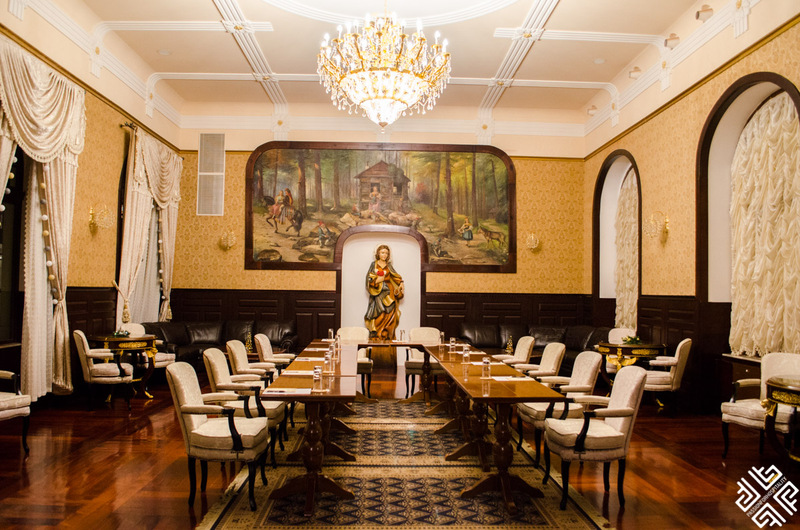 Steeped in history and legendary tales this majestic property offers its guests an extraordinary fairytale experience. 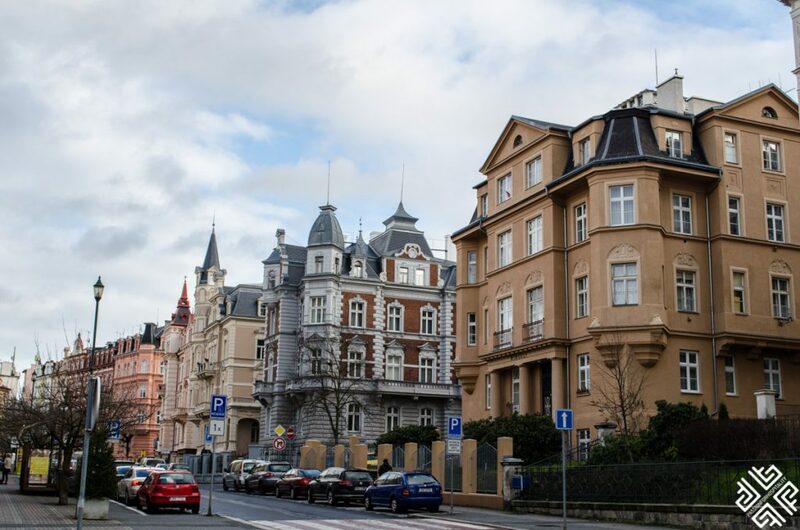 Featuring 43 elegantly appointed guestrooms and suites spanning across the three floors of this historical castle hotel, Rubezahl Marienbad Luxury Historical Castle Hotel & Golf is a haven of welcome and warmth. 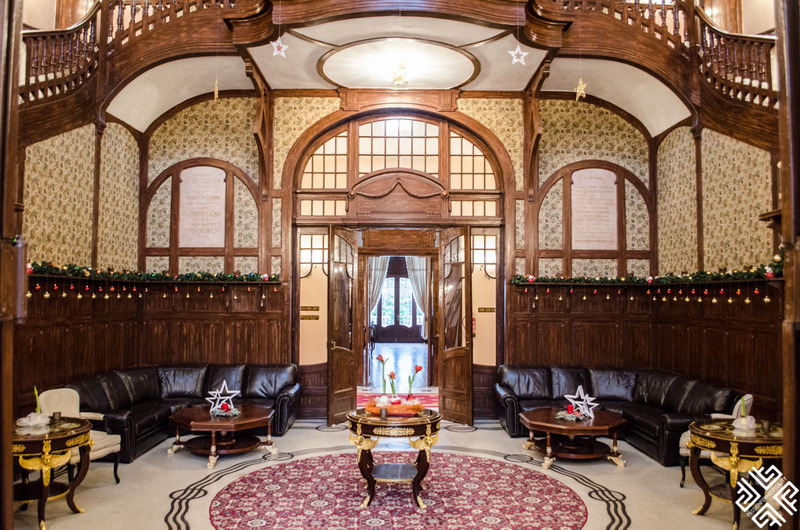 Centrally located and at a close distance to numerous activities in Marianske Lazne, this historical castle hotel is an ideal place to escape and relax while embracing the atmosphere of a magical romantic castle. 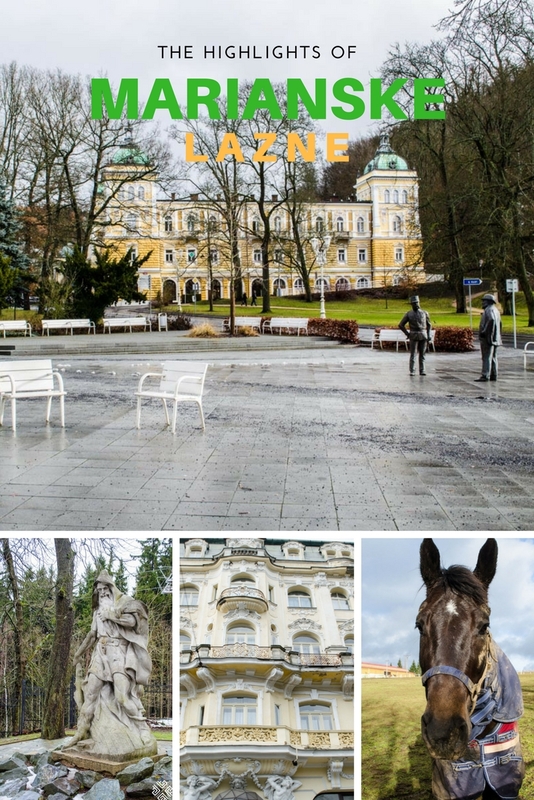 A trip to Marianske Lazne will give you a great opportunity to explore the magnificent West Bohemia, to soak in the natural beauty, rejuvenate your body and soul in the most renowned natural springs of Europe and live like royalty in this charming historical spa town.